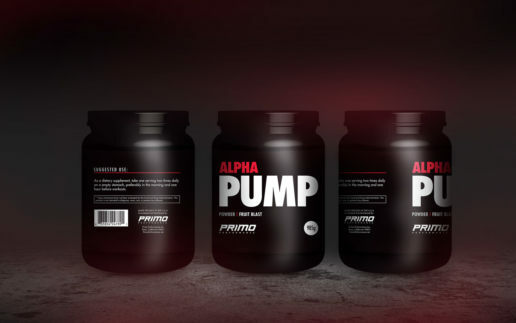 Primo Performance is a high performance supplement brand located in the USA. The Initial design brief entailed a logo design. However, that quickly spread to other print based media including apparel design and label design for the products. Labels are obviously critical to the brands image. 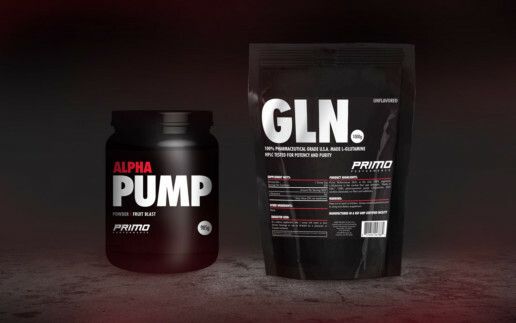 So, with that in mind, I designed protein supplement labels for the ‘PUMP’ range to aid in body building and those who train regularly and want to gain muscle. The style had to be complimentary of the logo design and allow the company to develop a range, which had a consistent look and feel. They also had to be marketable to the socio-economic group and target audience of the company. We decided on each product having one additional colour colour. 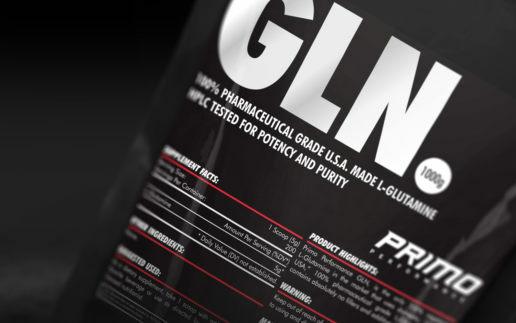 This would to allow the labels to have shelf presence and also help with product identification. This allows unification of the product range.